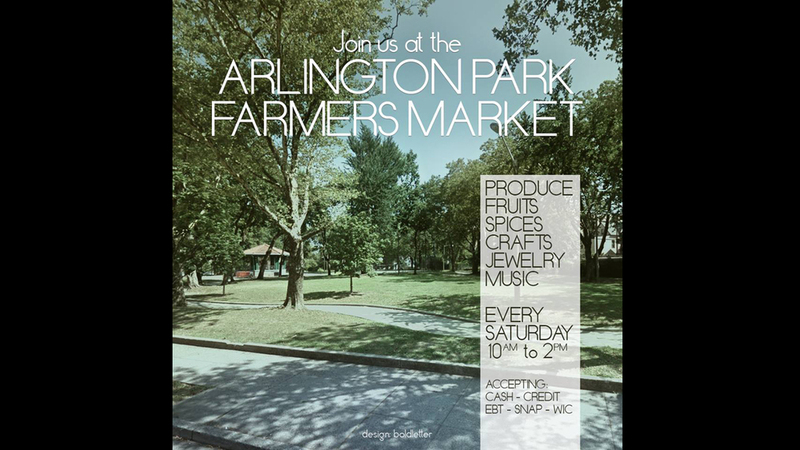 “Great local produce, fresh fruit, prepared foods, spices, crafts, jewelry, music and more!” Located at Grand Street & Arlington Ave.
"locally-sourced vegetables, grass-fed meats, artisan breads and cheeses, brown eggs, specialty prepared foods and desserts. The market also has a fine selection of crafts" and more. Located at Mine St & Stangl Rd, 9am - 3pm on Saturdays.